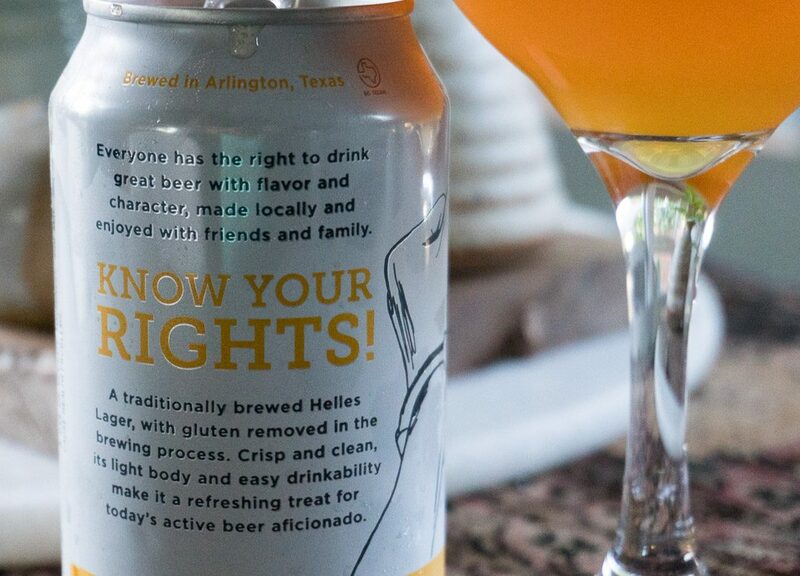 Has Arlington’s Legal Draft Beer Company Finally Cracked The Gluten-Free Beer Code? And If Its Free & Clear Brew Is This Tasty, Does It Even Matter? 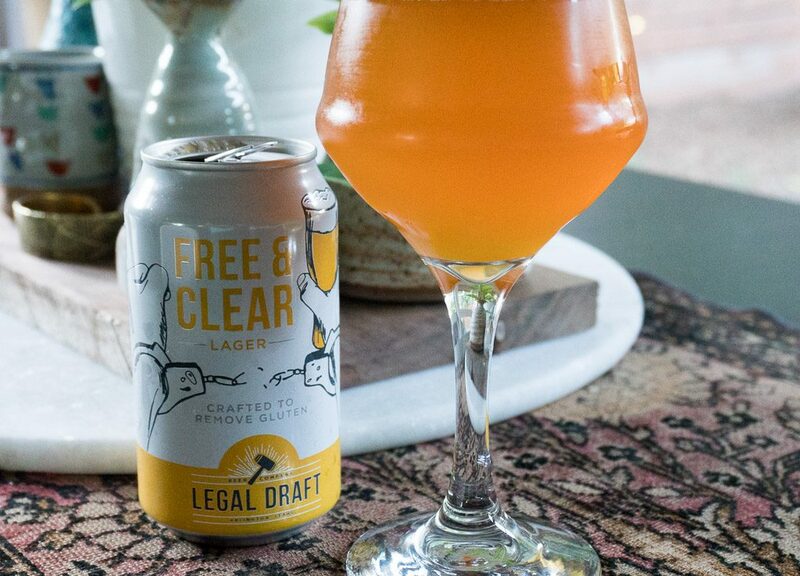 This week, we sipped on Legal Draft Beer Company’s Free & Clear. Fast Facts on Legal Draft Free & Clear. It’s hot here in North Texas. And this crazy heat has me reaching for pilsners and lagers. While at my local big box store, I spotted a light lager — but this wasn’t just any lager. I spotted Free & Clear, a Helles brewed so that it’s a gluten-removed style beer. 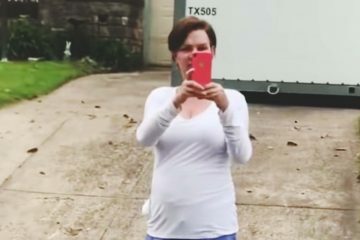 Do what now? Yeah, that’s right: Brewers tend to tread lightly when referring to beers made that contain less gluten. I even have to dance around the term gluten-free because most beers of this nature aren’t truly gluten-free, despite what they might say. Let me explain, and please stay with me here as I try to navigate this. There are two camps of beers that contain reduced or no gluten — gluten-free beers, and gluten-reduced beers. 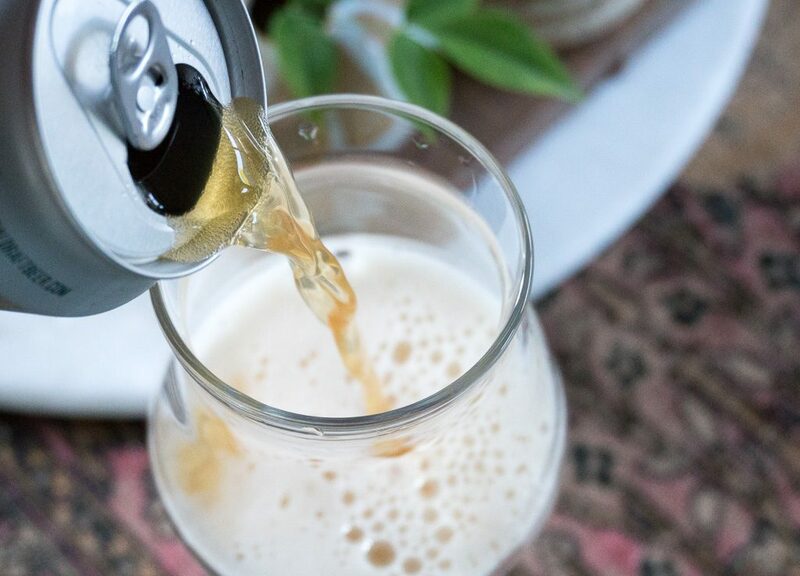 A truly gluten-free beer means that the beer was brewed with alternative grains that contain no gluten. Common base grains for gluten-free beers include rice, millet, sorghum, buckwheat, or quinoa. Nowhere in there did I mention those big tasty three glutenous grains commonly used in beer — barley, wheat, or rye. On the other hand, gluten-reduced beers are brewed like other standard beers with gluten-creating grains. But then there’s a special addition to the wort when the yeast is pitched. These clarity agents, like Clarex, chop up the gluten networks so small that the gluten cannot be detected. So, yeah, the gluten bits are there — I guess? — but they’re still suspended in solution. With gluten-reduced beers, it’s possible that someone who shows symptoms of gluten intolerance will still show those same symptoms. So for Celiacs, perhaps the only, truly safe way to go is to drink a completely gluten-free beer. If you’d like to get nerdy with the rules, you can read more about what’s involved with the gluten-free label here at the FDA website. While reviewing this beer, I reached out to Legal Draft for some more information about its process, and Greg McCarthy hooked it up with some details. He states that Free & Clear is made using traditional brewing methods. And then, through a proprietary method, the Arlington company knocks the gluten down to a lab-tested 10 PPM (parts per million) after fermentation. Just so we’re clear: The FDA’s “gluten-free” threshold is anything under 20 PPM. 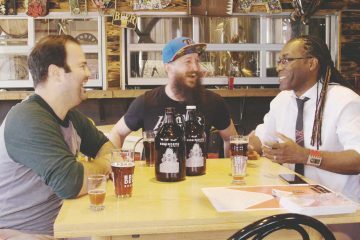 Furthermore, McCarthy states that a member of the Legal Draft family – who is a Celiac – doesn’t get sick when they drink this beer. 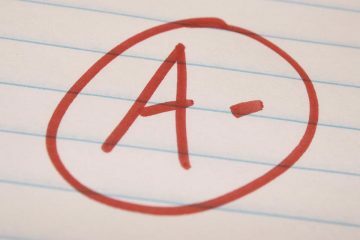 So: Hooray! This is an honest-to-goodness gluten-reduced beer! Or is it gluten-free beer? Dunno, but does it really matter at this point? If you know how you react to this stuff, then you know. And if you want to brew your own gluten-free beer? Go for that, too. Also, check out any of the local homebrew shops, or glutenfreehomebrewing.org to check out the wide range of GF options out now-a-days. I have tried using White Lab’s Clarity Ferm (which is a diluted version of Clarex for homebrew application, mentioned above) and it went OK for me! For a primer on the Helles style, check out our review on Community Brewing’s Texas Helles. 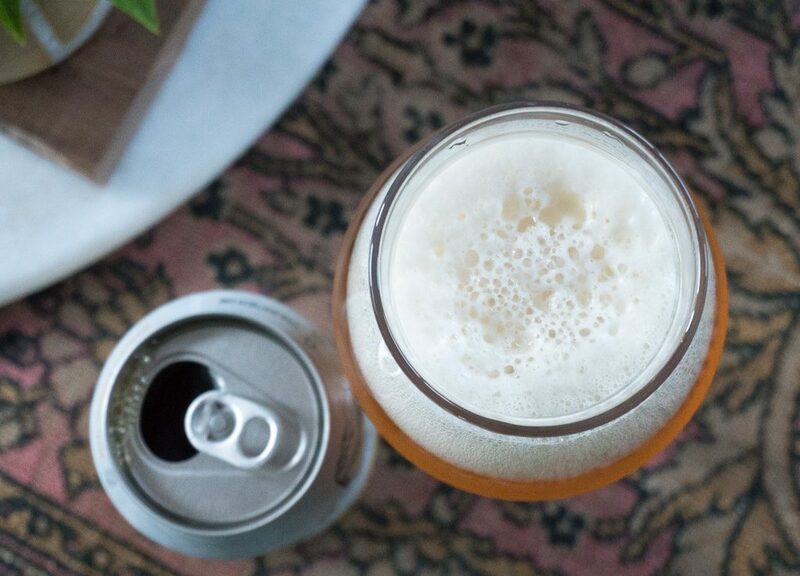 Helles is a truly classic style that can be enjoyed year-round. I will admit, though, that I find myself reaching for this style more during warmer months. This German style typically has a pilsner malt base, utilizes classic Saaz-type hop varieties and a clean-fermenting lager yeast. 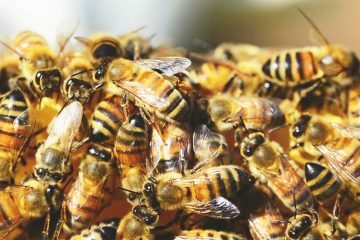 Bitterness should remain in check, with subtle herbal, spicy or floral notes. A soft finish is common, which makes this a very enjoyable and chuggable style. Free & Clear pours a hazy deep gold color into the glass. This somewhat darker color isn’t out of style, just not quite what I think of when I think of Helles. But, hey, I’m no German beer expert. 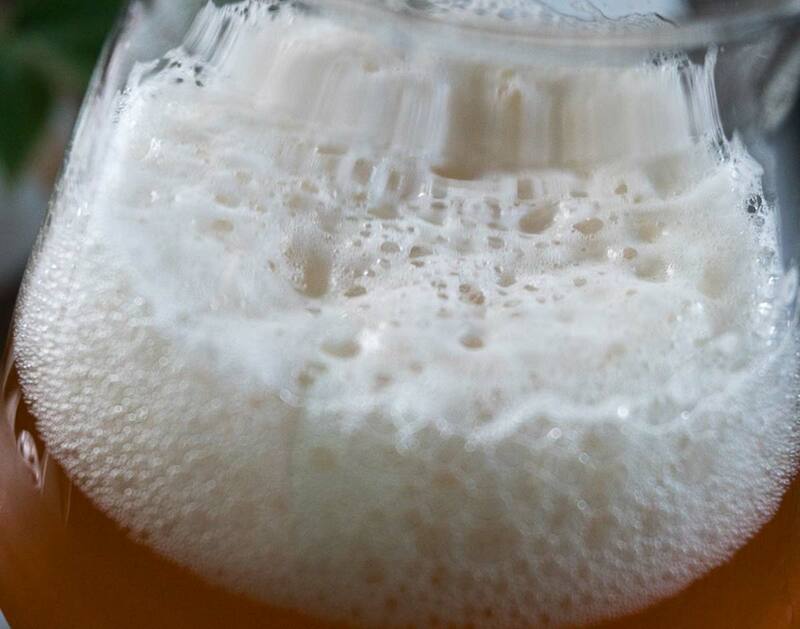 Foam is on point, and remains so throughout the pour. 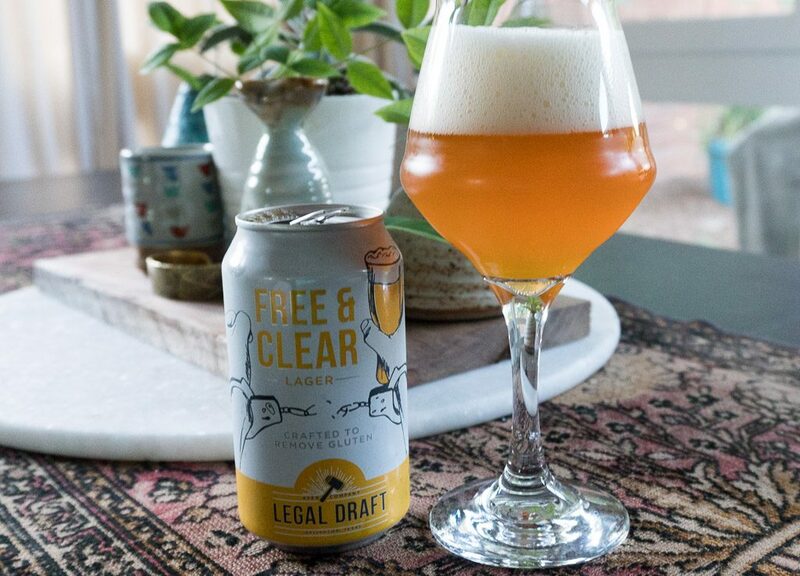 Clarity is so-so, but I think we should give Legal Draft a pass on this one because after all, this is a beer with gluten removed. The aroma is subtle, and it’s a bit tough to tease out. On a strong sniff, I sense a grainy, pilsner-y base malt and some restrained sweetness. Hop aroma is also subtle. Free & Clear drinks very smooth, and there’s a moderate amount of hop bitterness that greets me on the first sip. It’s herbal and a bit on the spicy side, and I dig it. Though there is hop bitterness present, the grainy pilsner flavor is the main feature here. It’s sweet without being sugary, and as the bitterness fades after the swallow, the sweetness and grain hangs around a long time. This beer drinks refreshingly smooth. Carbonation is medium-high, and it provides a pop on my tongue after each swallow. Residual sweetness is little to none, though there’s a bit of a sweet grain situation in the flavor. I’m a fan of Free & Clear. By most any standard, this beer is a success. Its bitterness is dialed down a bit more than that of, say, a German Pilsner. And for me, that makes this beer a bit easier to plow through. The restrained sweetness is present, and it also remains subtle. I will say that I’m used to seeing a Helles as a brilliantly clear beer, and that’s not what’s going on here with Free & Clear. However, the novelty and innovation factor going on here — the 10 PPM gluten situation comes into play here — makes this a very interesting beer. Word on the street is that Legal Draft has brewed up a gluten-removed IPA (called Free To Go) and has it available in its tap room, which is to say that it should be making its way into the North Texas market soon. So, is Legal Draft going to become known as the go-to brewery for gluten-removed beer in North Texas? Time will tell, but for now, know that there are a couple of options for you if you’re trying to steer clear of gluten in your beer. On a scale of 1 to 10, I’d give Legal Draft Beer Company Free & Clear a 7.25. 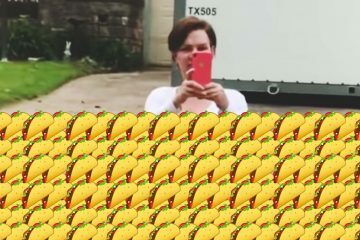 Previous ArticleThings To Do In Dallas On Thursday, June 28. 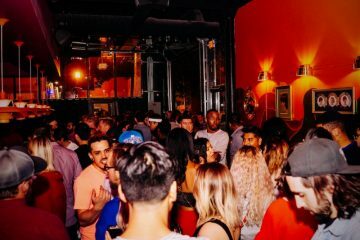 Next ArticleSeven New-Ish Dallas Bars You Should Know.